All BERRYESSA LOT 1-120 homes currently listed for sale in Scottsdale as of 04/25/2019 are shown below. You can change the search criteria at any time by pressing the 'Change Search' button below. 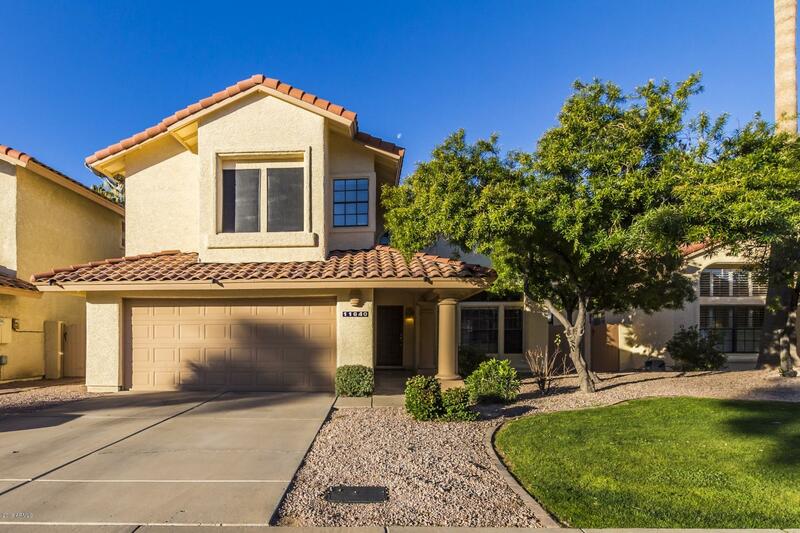 "Amazing 4 bedroom, 2.5 bathroom home available in highly desirable Berryessa subdivision in Central Scottsdale. Excellent location, very close to the 101 and multiple shopping and dining options. Impressive interior features dramatic vaulted ceilings, separate living and family rooms, an enchanting fireplace, sophisticated finishes and lots of natural light. Stylish kitchen with stainless steel appliances, an island, granite counter tops and top of the line wood cabinetry. Lavish master bathroom"